Pediatric integrative medicine is a rapidly evolving field with great potential to improve the quality of preventive health in children and expand treatment options for children living with chronic disease. Many families actively use integrative therapies making familiarity with the field essential for clinicians working with pediatrics patients. The book provides an excellent introduction to a relatively young field and will help the reader understand the scope of current evidence for integrative therapies in children and how to introduce integrative concepts into clinical practice. 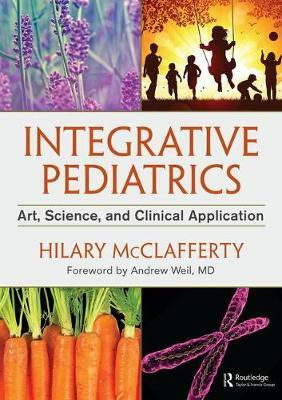 Integrative Pediatrics is a refreshing must-read for all students and health professionals focused on pediatrics, especially those new to the field or studying at graduate level.